Pride and Prejudice has been lingering on my mind for I don’t know how long. I have taken an interest with this book for so long, taking it out from the shelves but ended up putting it back again because I am terrified that it won’t reach my expectations. Turns out, I am dead wrong. Pride and Prejudice discuss about lots of issues back in the 1800’s era. The book shows the struggle woman had back in those years which made me feel really really blessed to enjoy the world in this modern generations. Back then, woman should have been able to master every possible talent to be classify as a royal, virtue and bright. Pride and Prejudice is telling the story of Bennet’s family and in the end focusing more on the eldest daughter of Bennet’s family, Miss Elizabeth Bennet. She is brave, bright, cheerful, compassionate and what I really love about her is she doesn’t even care about other’s judgement and just be herself. Pride and Prejudice shows the romance line between Elizabeth and Mr.Darcy, a charming, wealthy and proud man. Rather than romance, this book shows a fairly good deal about family relationship, which imply that blood is thicker than water. One thing that doesn’t add up to the book is I think the romance just kind of sudden in the beginning? Anyway, I love this classic and the characters are so sweet. I am not regretting my decision to read this book. 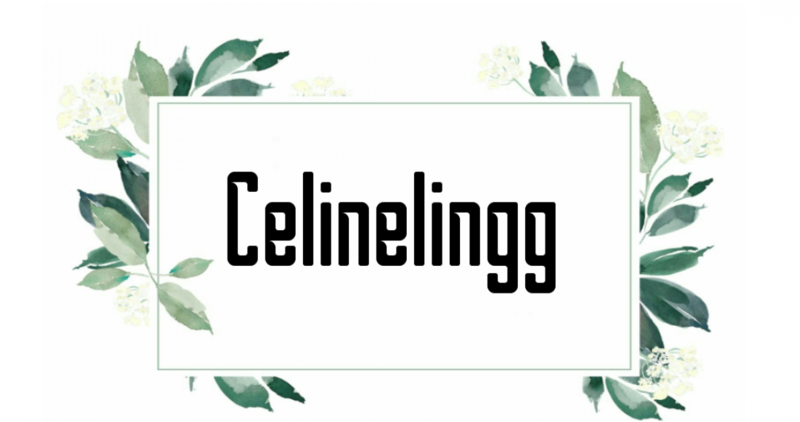 Posted on February 4, 2019 March 29, 2019 by celinelinggPosted in Book ReviewTagged blogger, book, book blog, book blogger, Book Review, book reviews, bookish, books, bookworm, jane austen, pride and prejudice. Next Next post: Bookworms : Bookmarks? One of the best classic collection! Probably my favourite book of all time. I first read it in my early teens and have re-read it several times since. Elizabeth’s wit still makes me laugh out loud! I know right! Elizabeth sure is lovable!